The Chevrolet Captiva is a crossover SUV developed by GM Daewoo, the South Korean subsidiary of General Motors (GM) and sold under the Chevrolet brand. The Chevrolet Captiva utilises the GM Theta platform, and derives from the Chevrolet S3X concept car of 2004. 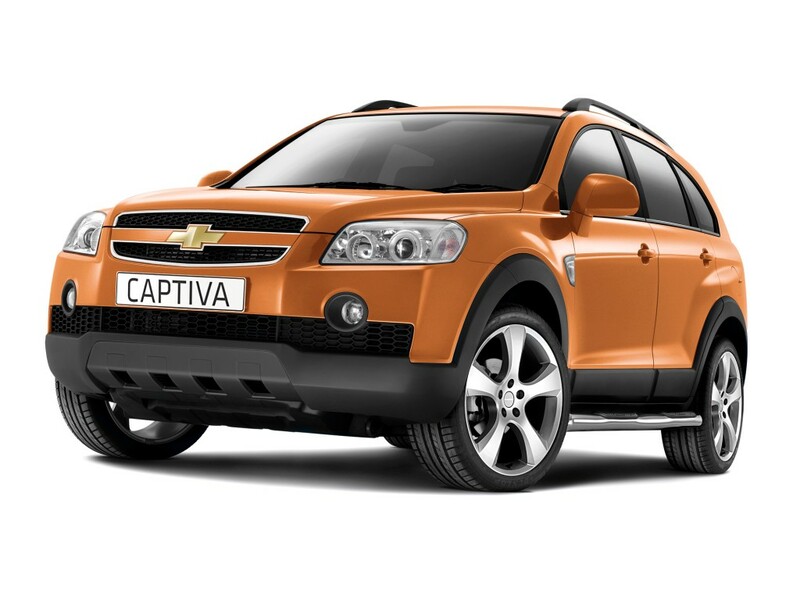 The Theta platform also underpins the Opel Antara, the Captiva's mechanical derivative also built by Daewoo. Sold internationally as the "Chevrolet Captiva", South Korean-market cars were badged Daewoo Winstorm up until 2011 when the international name was adopted. 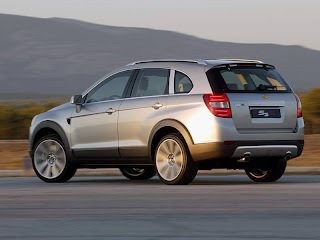 Australasian-specification models are badged Holden Captiva.The first generation Chevrolet Captiva, designated C100 by Daewoo and CG in Holden's terminology, launched in 2006. 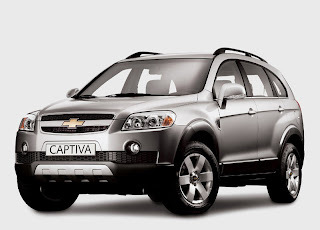 Styling of the Chevrolet Captiva was inspired by the 2004 Chevrolet S3X concept car. The S3X concept was developed by GM Daewoo's design center in Bupyeong-gu, Incheon and is based on the GM Theta platform. 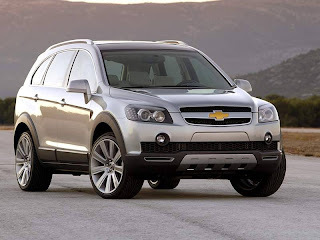 It premiered at 2004 Paris Motor Show. 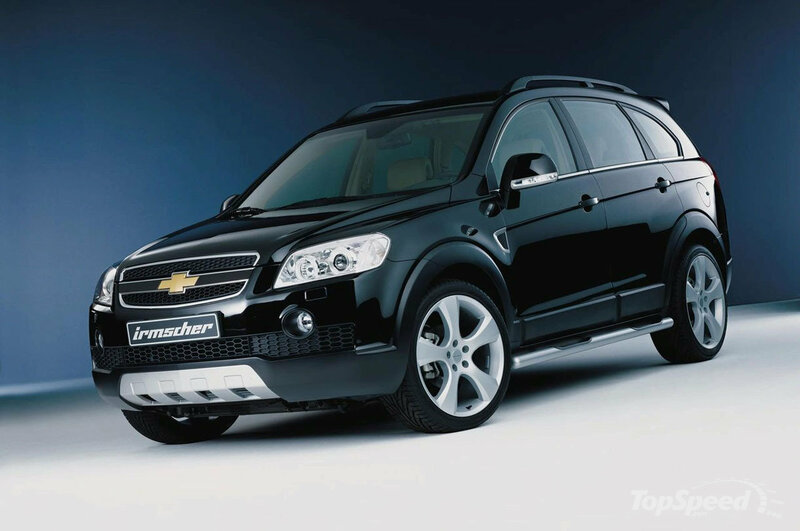 Another concept car, by Daewoo, the Chevrolet T2X premiered at the 2005 Seoul Motor Show with its design was based on the S3X, using a shortened platform. The T2X is referred to as a sport utility coupe, accounting for its rear hinged doors, lack of conventional B-pillars, and shortened wheelbase—features that were first revealed on the "Daewoo Oto" (later renamed "Daewoo Scope") concept at the 2002 Seoul Motor Show. Production was slated for late 2006, but as of 2009 no further announcement has been made.